Photography is an art which requires the artist to master it with adequate precision, technique and equipment. 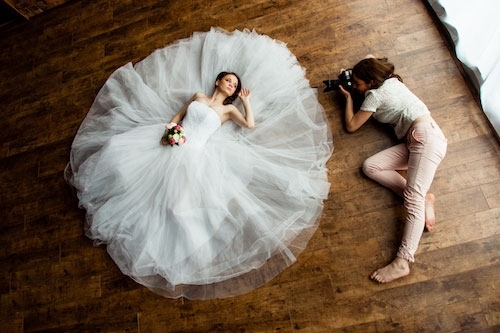 Here’s providing quick tips for wedding photographers to avoid common mistakes. Check the equipment- Get your gear out and go over the following – which lenses will you be using in case of bright or dull light; whether the camera batteries are fully charged and does the memory card have enough space to store hundreds of photos. Do not forget to carry two cameras, in-fact two of all equipment. Also carry the necessary tools around for out of control contingencies like bad weather. Scout the location- If you want to be a good wedding photographer then take disciplined care to do a slight recce of the marriage location in order to understand the kind of lighting to be expected and if you should be carrying portable lights or not. Scouting also helps in determining which areas will be good to have some position shots and how the light will come into play. 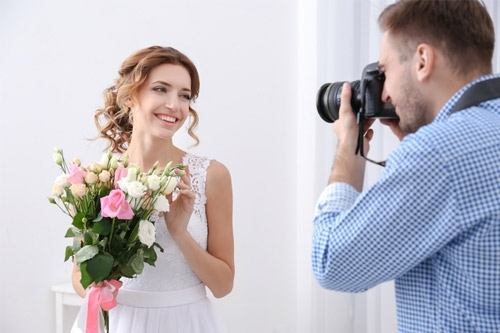 Try getting a second photographer - This is a prudent measure because it allows you to concentrate solely on the couple and the main wedding proceedings whereas the second photographer could take the venue and family shots. If you’re strapped for cash then a smart way to get a second photographer is to either reach out for amateur or budding photographers in your family/friends or ask the community to extend a helping hand in lieu of a small cash stipend. ‘Candid’ v/s ‘Formal’ shots - Remember to go through a mental list in your head designating the time and place for candid and formal shots. In an Indian wedding formal shots usually happen during the main ceremony and are scripted and candid ones are taken around the formal ones, totally unscripted. Stay on your feet - Make sure you are wearing some comfortable shoes because you will be moving around quickly to cover all the events, rituals and moods. Get the background right -Make sure the relatives are smiling during a group photo and while you are concentrating on details, don’t forget to check that the couple aren’t squinting in the bright flashlights. Also the background should be soothing to the eyes and not glaring. Do not delete any shot - Lot of us like to review our clicks but try to steer clear of this mistake. Reasons for not deleting shots – it will preoccupy your mind and because only the family has the right to judge which photographs to process or delete. Don’t be afraid to ‘try something different’ - Outside of the accepted standards in photography; do try to get a bit creative by trying new angles or running your own discrete experiments. Who knows, a masterpiece of memory might be captured by you in an entirely new and delightful manner. Stay calm and breath - Now i know this point might seem like stating the obvious but here’s the truth – most photographers who are trying to break out start doing too many things in a misguided attempt. Or they over-analyze their shots or fret over moments missed, effectively dooming themselves. So stay calm and just do your job. 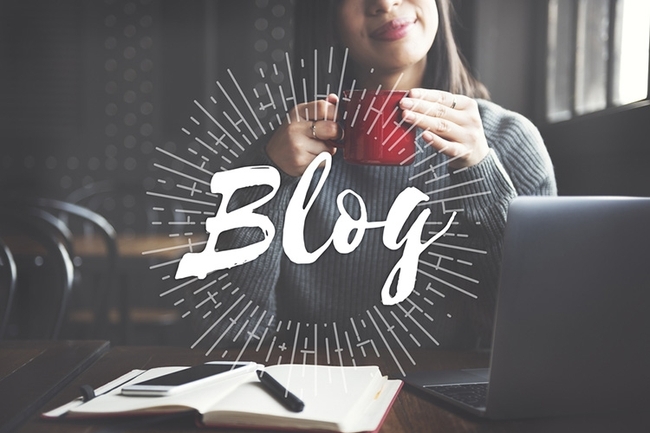 Don’t rush into providing the pictures - Why? So that you can weed out the really bad ones. I know I mentioned earlier that you shouldn’t decide which pics to delete but in this case we are talking about pictures that were just plain bad. Take your time (not more than 24 to 36 hours) and send the photos to the family. If they request for the digital copies first then provide a teaser and the rest of the photographs with the hardback album. 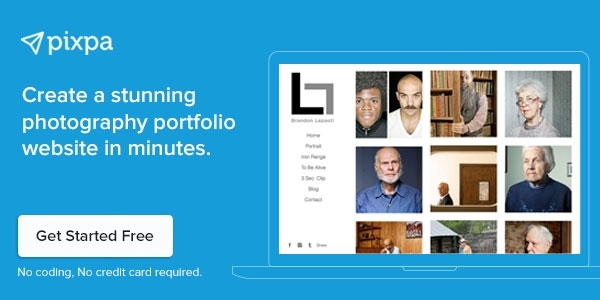 Keep some for your website Portfolio - You are running a business, so a smart decision would be to save some photos to be used while pitching your service to someone else and show them on your professional portfolio website. If you have any other helpful pointers, then let’s discuss them in the comments below. 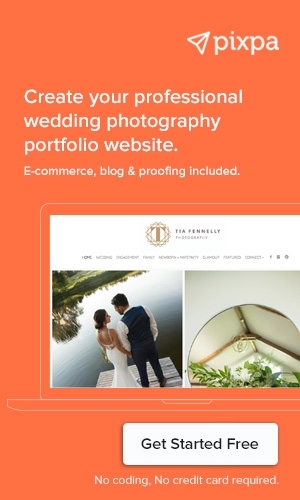 Create a Wedding Portfolio Website using Pixpa!